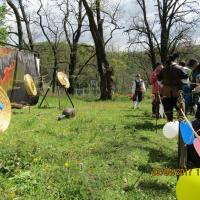 We will gladly offer you the opportunity to shoot from various types of historical bows. Both kids and adults can shoot with the help of our well-trained people. Our shooting range can become an interesting feature of your anniversaries, company events, events for kids and other occasions. 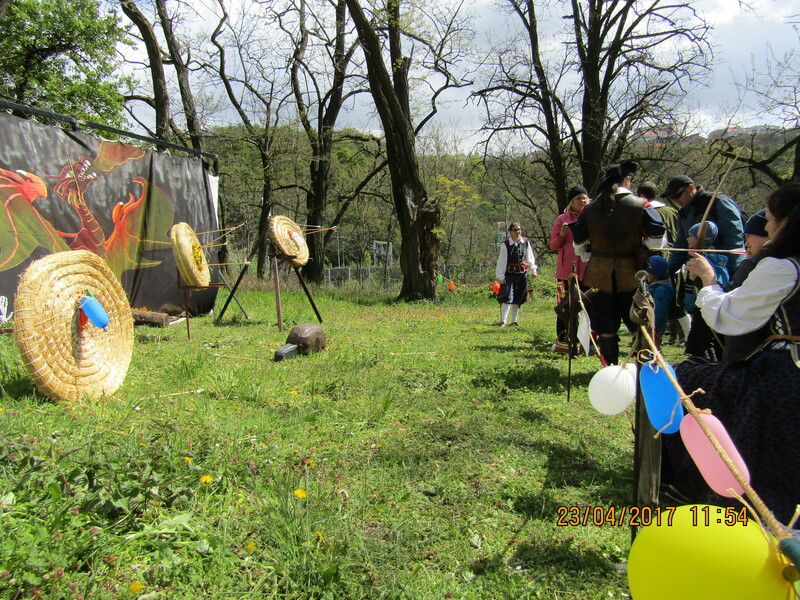 The pricing of the shooting is negotiable - we can either charge per shooting/arrows or we can make some other arrangement that will suit your needs. If you are interested we can provide a historical music from an audio CD that can nicely improve the atmosphere of the shooting range. Sound system or at least and electrical power is required for the music.